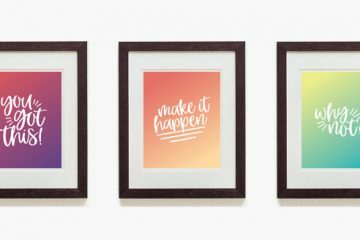 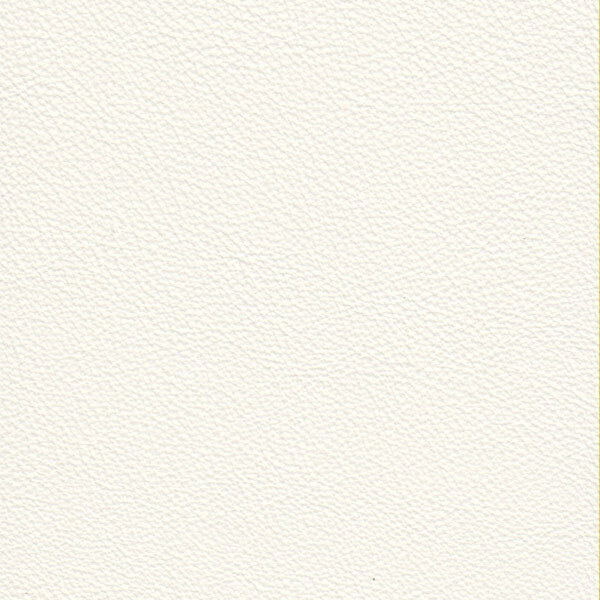 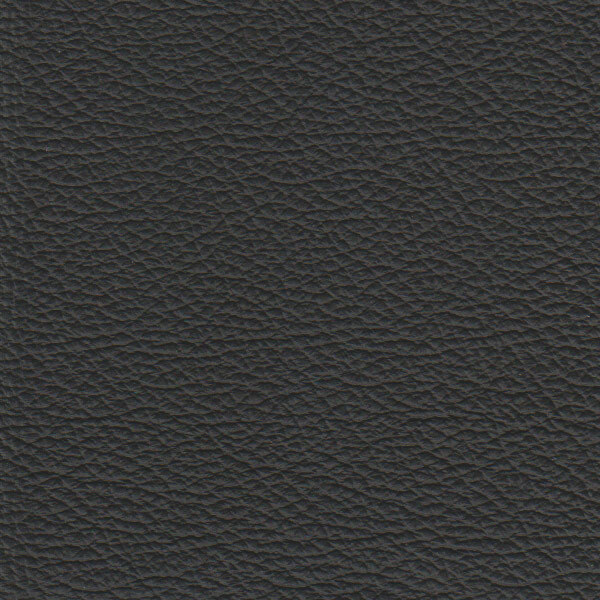 Includes nine, unmounted, 3.5x3.5" swatches of our genuine Italian leather cover options, packaged in a chic, wooden box. 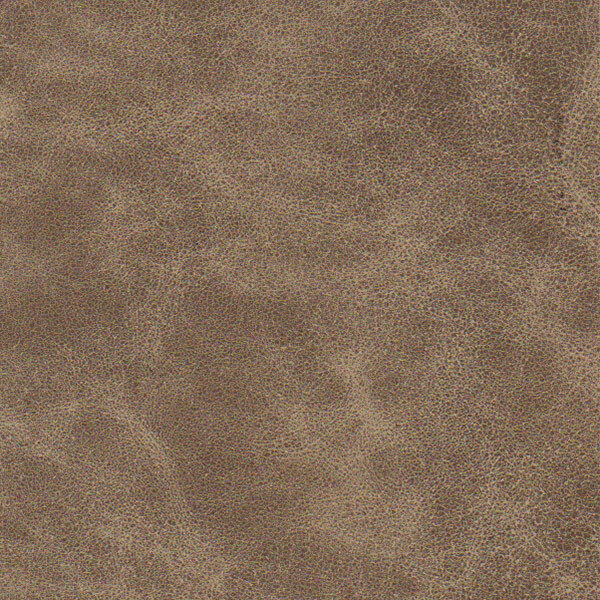 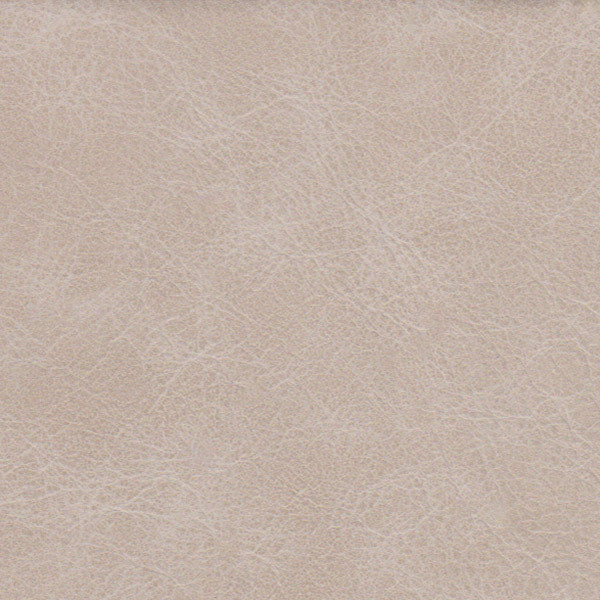 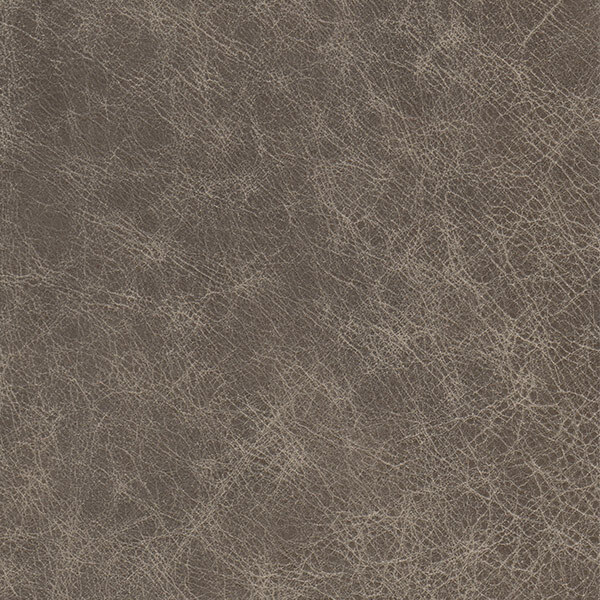 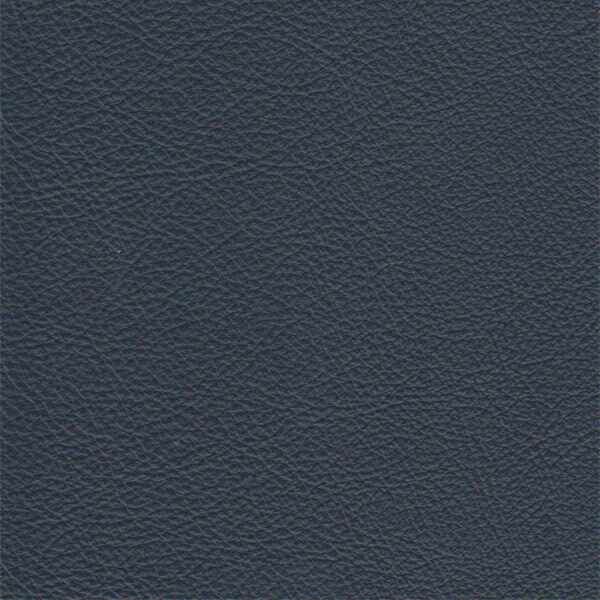 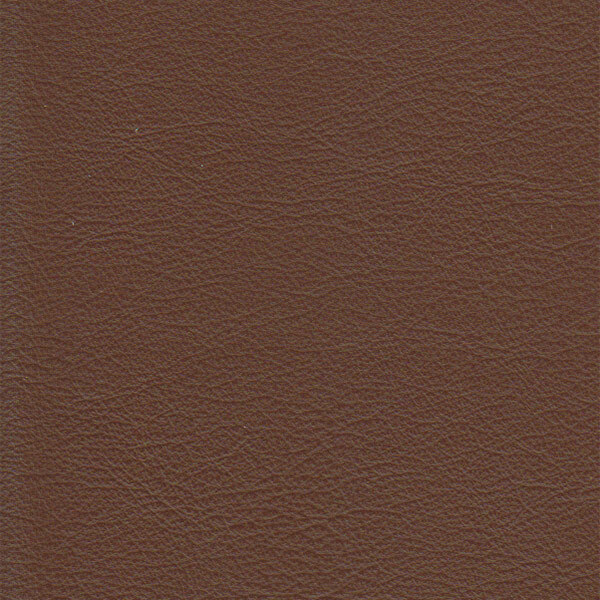 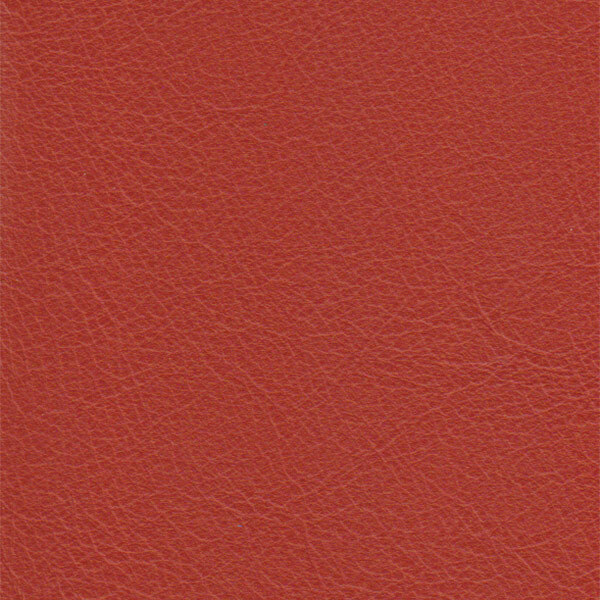 Each set of leather swatches includes a small card indicating the leather option’s name. 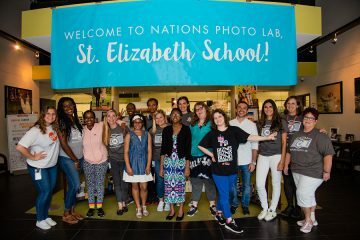 The wooden swatch box is branded with the Nations Photo Lab logo. 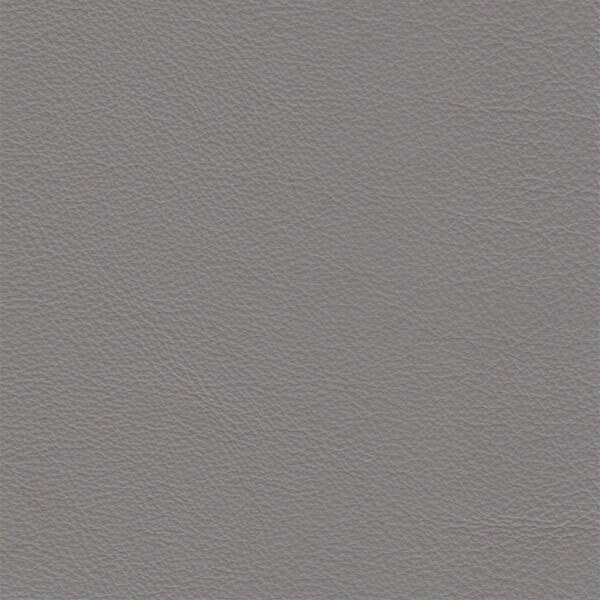 The Album99 Leather Swatch Kit includes every genuine Italian leather option available for the Album99 product line.